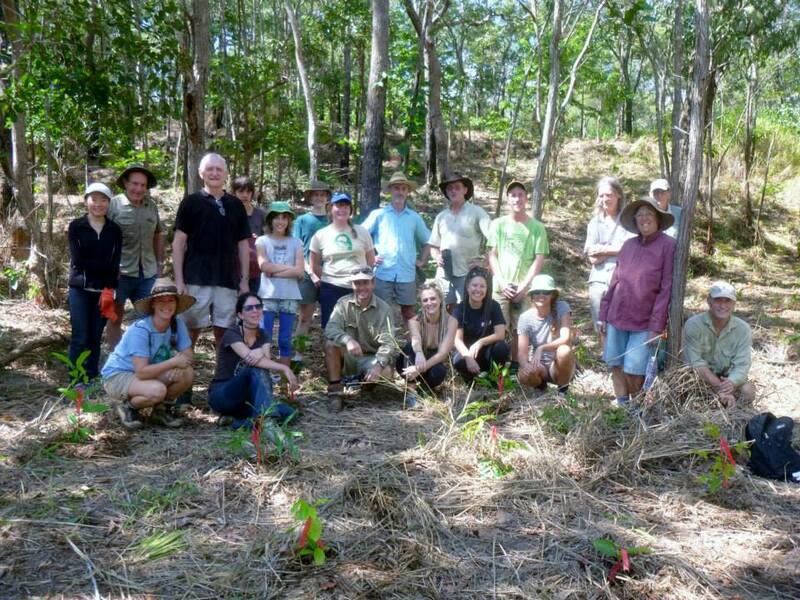 ﻿﻿Kuranda Envirocare is a volunteer community organisation based in Kuranda, a part of the bioregion of the Wet Tropics World Heritage Area in Far North Queensland, Australia. Kuranda Envirocare is located in Djabugay Country. We seek to work alongside the Djabugay Traditional Owners and other First Australians to build and strengthen relationships between Aboriginal and non-Aboriginal Peoples. We value and seek to protect the natural environment of Kuranda and its environs, work to conserve and repair biodiversity in the area, and to educate the community to do likewise. 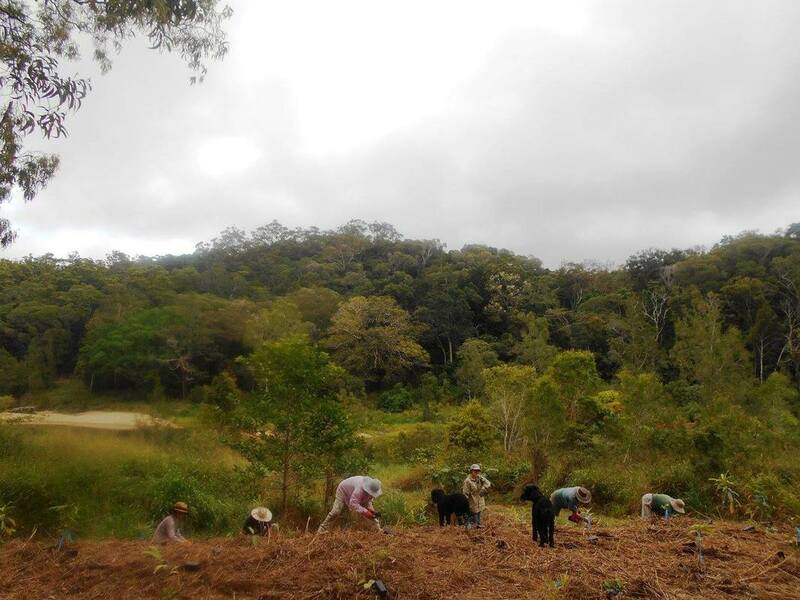 Kuranda Envirocare volunteers are the proud winners of the 2016 Cassowary Award for Conservation and Rehabilitation - Thorsborne Award for community conservation. For over 20 year volunteers have professionally managed a beautiful native plant nursery, revegetated many acres for wildlife coridors, undertaken monitoring projects to protect local endangered species, tackled invasive plant and animal species and been involved with local planning and development issues. Also nominated was Mikhaila Jacoby for the Young Cassowary Award for all of her hard work and dedication with bringing the Yellow Crazy Ant Taskforce together. Nice work everyone. From left to right: Judy Lovett, Sylvia Conway, Kathryn Edwards, Jenny Cluney, Hans Zehntner, Margaret Zehntner. The goals of Kuranda Envirocare are shown in our constitution, which was reviewed in 2014. The goals are listed under the headings of Vision Statement, Aims, Guiding Principles and Key Values and Threats.